Not too bad intro. 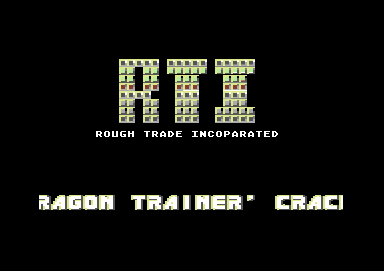 Also, I remember on one of RTI's cracks, the intro also included music, from the game Hyperblob. Quite allright but not much more.